Oh, this one is a fun one that I use fairly often. 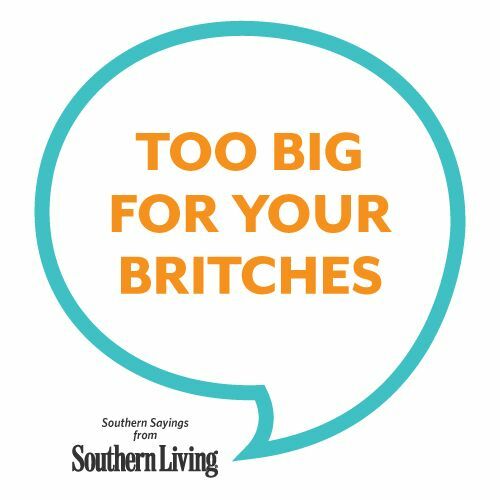 Don’t go getting too big for your britches now… which basically means don’t go letting your ego get to big or don’t go letting all that go to your head. Try using it this week if you haven’t before!